Use Oval-8 Finger Splints to quickly and effectively treat: mallet finger, swan neck and boutonniere deformities, trigger finger and trigger thumb, lateral deviation, arthritis, fractures and hypermobility (Ehlers-Danlos syndrome). Learn how to use the Oval-8 Finger Splint to treat these conditions. Download the Oval-8 eBook for Health Care Professionals for details on how to size, fit and purchase Oval-8 Finger Splints. 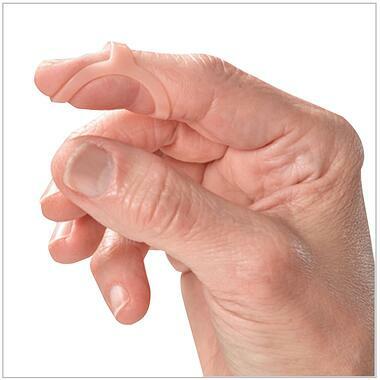 Are you a patient looking for more information on Oval-8 Finger Splints? 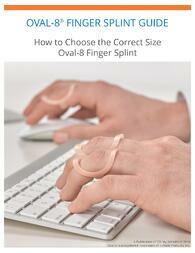 Take a look at the consumer ebook "How to Choose and Size Your Oval-8 Finger Splint"